Inventory management requires cash coordination for large amounts of capital-intensive investments from high-tech equipment to a safe place to store it all. With so much of the company's cash focus on managing the physical inventory, Mertzcrew can help you manage the cash impact of "talent inventory" from employees to freelancers. Additionally, our platform ensures strong checks & balances for our clients by easily tracking accurate services from freelancers, covering their Worker's Compensation, and executing timely payments so you can better plan & budget your cash flow to fit your financial goals. Is your labor profit leaking because of unexpected overages? Are you properly tracking past projects to inform future bids? Do your Sales & Operations team have the right tools to compare estimated labor cost vs actuals both during and after a project in order to ensure the client is billed the proper amount? With Mertzcrew, your teams will have real-time and accurate visibility into cost & resource management. Right now, the industry is on a tremendous growth curve. Over 50% of the companies we serve are exceeding their 2016 activity. As a result, we're seeing a surge in the need for freelancers to help execute the additional projects. Do you have the right resources? Are you depending on a high-cost AV labor company to find you the best talent when your available pools are already tapped out? Can you deliver the increased number of projects your clients are asking of you at a high-level? With Mertzcrew, you have access to thousands of freelancers across the US, at a fraction of the admin cost, to help you navigate your growth curve and to find the right techs that you need. So we've addressed the two big hard-cost needs: Cost Savings & Financial Growth. 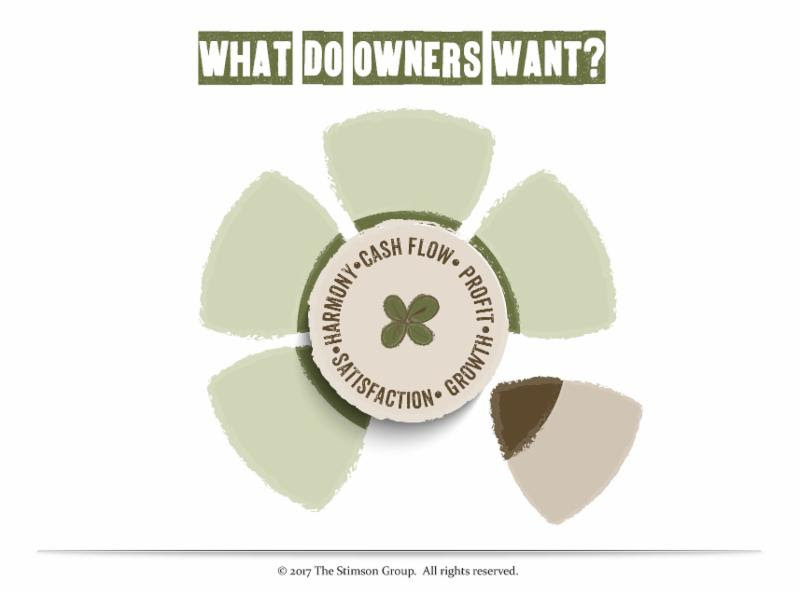 But the "softer-side" of business is equally important. Are you proud of your company's performance? Is your team happy in what their doing? Are they spending time on tasks that matter or are you paying high payroll dollars for menial tasks that don't move the business forward? Are you equipping your team with the right tools to make better business decisions? 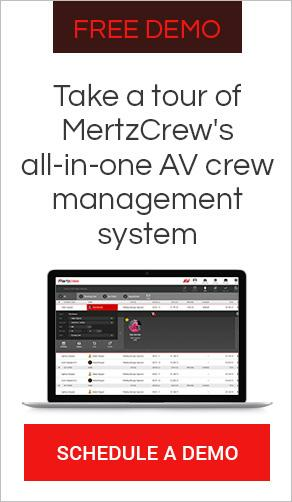 Mertzcrew is made up of current & past AV professionals that know the project is the center of an AV company's focus and that all admin tasks should be in service of delivering a great project. That's why we have a collaborative and easy to use platform that automates tasks which will save valuable time for your team. This empowers them to focus on executing at a high level versus getting bogged down with administrative tasks that matter very little to the company. 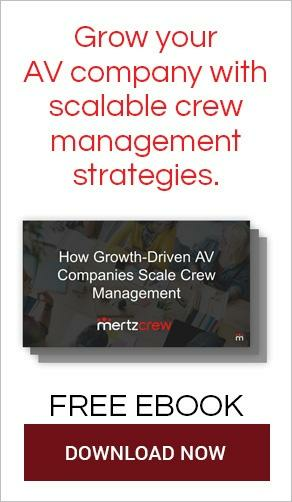 If you're interested in learning more about how Mertzcrew can support your company's strategic vision, CONTACT US TODAY for a free assessment and demo.